It's nice to be wanted -- Apple Watch is blowing away the competition heading into the holiday season. A new report from analytics firm Argus Insights puts the Apple Watch well ahead of its competitors heading into the all-important holiday season. Four of the 10 most favorably reviewed smartwatches on the market are Apples. More surprisingly, however, is that price doesn’t seem to be a factor. The full report from Argus covers both fitness trackers and smartwatches based on over 6,000 customer reviews from the five weeks between October 4 and November 11. The big winner in the fitness-tracker category was the Lumo Lift, which beat out more prominent offerings by Fitbit, Microsoft, and Jawbone. Among smartwatches, Apple Watch took the top four slots with the 38mm Apple Watch, 38mm Apple Watch Sport, 42mm Apple Watch, and 42mm Apple Watch Sport leading the list. Argus notes that these results suggest that cost doesn’t seem to affect people’s choices or preference, as the pricier Apple Watch beat out the thriftier Sport model for the top spot. But the smaller 38mm models did better than the 42mm versions, so that may not be entirely true. Of course, the difference between a Watch and a Sport model starts at $200, which is probably more convincing than the $50 between a 38mm face and a 42mm one. Apple Watch also did pretty well with Argus’ “Customer delight” and “Buzz volume” metrics, which measure how happy people are with their purchases and how much they’re talking about them, respectively. 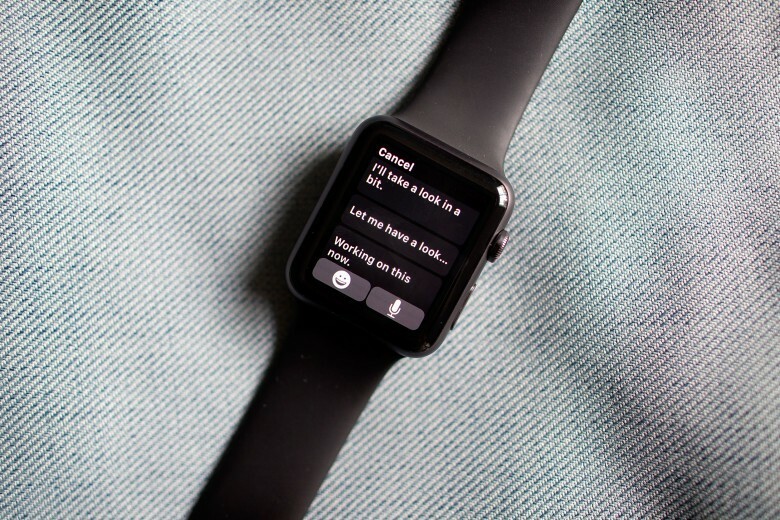 Customers are happiest with the 38mm Apple Watch, but the 42mm Sport has higher word-of-mouth. All four models fared better than the closest competitor, the Pebble Time Steel. The rest of the list includes Motorola’s 2nd-gen Moto 360, the Asus Zenwatch, LG’s G Watch, the Fitbit Surge, and the LG Watch Urbane. Interestingly, Samsung’s Gear line didn’t manage to crack the top 10. Argus also examined which features are most appealing to people shopping for smartwatches, and fitness tracking is the big winner. More people were interested in heart rate monitoring, calorie tracking, and step counts than more phone-centric features like texting. Battery life is an almost universal concern, which makes sense considering the Apple Watch’s almost-daily charge requirements. The study notes that consumer demand is down on the whole, so we’ll see if these other findings translate to big sales for the Apple Watch this holiday season. Even if they do, though, we doubt Apple will give us any numbers.